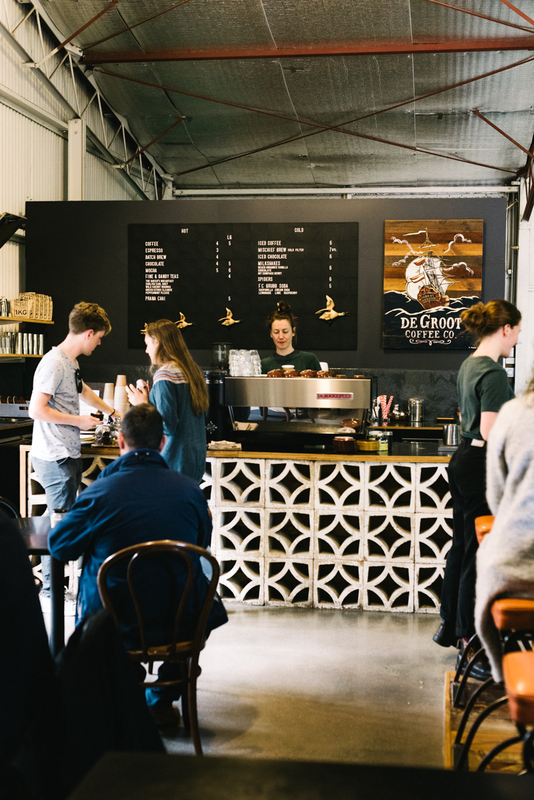 De Groot Coffee Co. roasts and brews real good coffee in Port Elliot, South Australia. 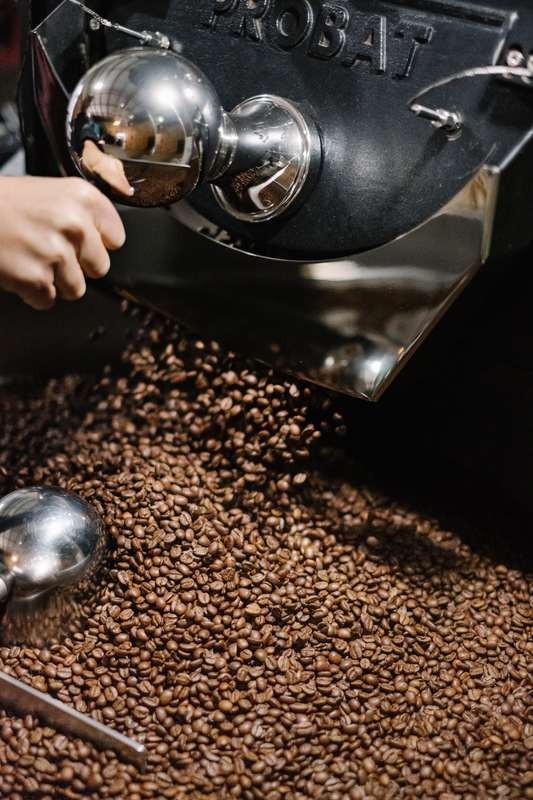 A family-run business, we like to keep things simple and make coffee that tastes delicious. 10 years ago Trevor De Groot (pictured above) and Bernadette Stack (who you’ll find on the about page) set up a little organic coffee house on Magill Road called Espresso Royale. 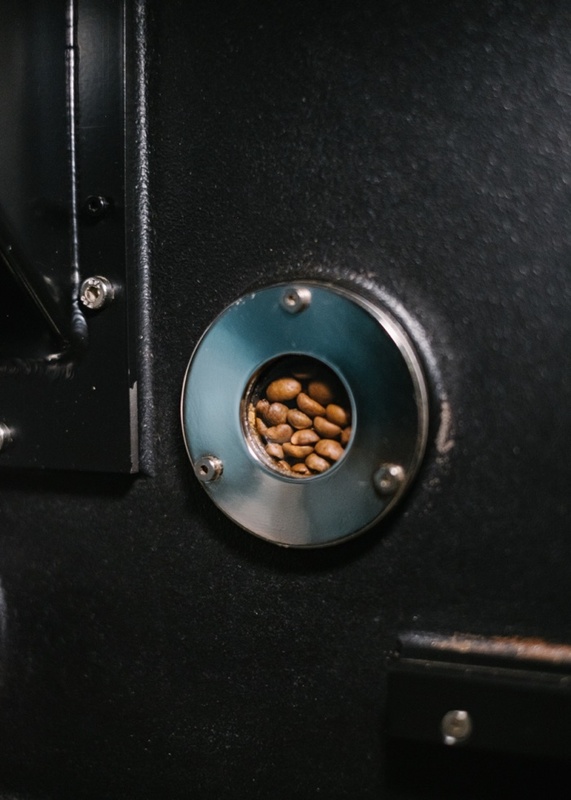 De Groot Coffee Co. roasted its first batch of single origin and organic coffee beans in a shed behind Espresso Royale to supply the café. 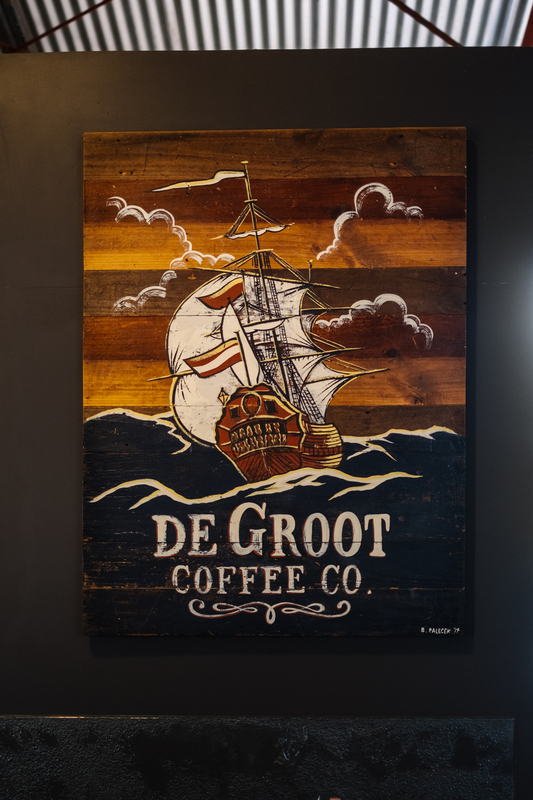 De Groot Coffee Co. has been up and operating in the little surf town of Port Elliot for the past four years. 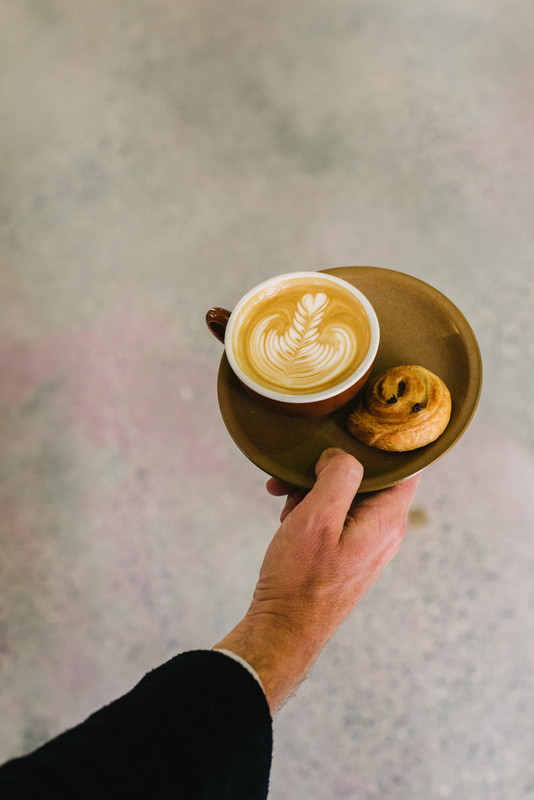 The move was a whole-of-life change for their family – a doubling down on our commitment to good coffee, strong community and happy days. The company has grown but always maintained the approach of ‘quality over quantity’ when it comes to life and business. 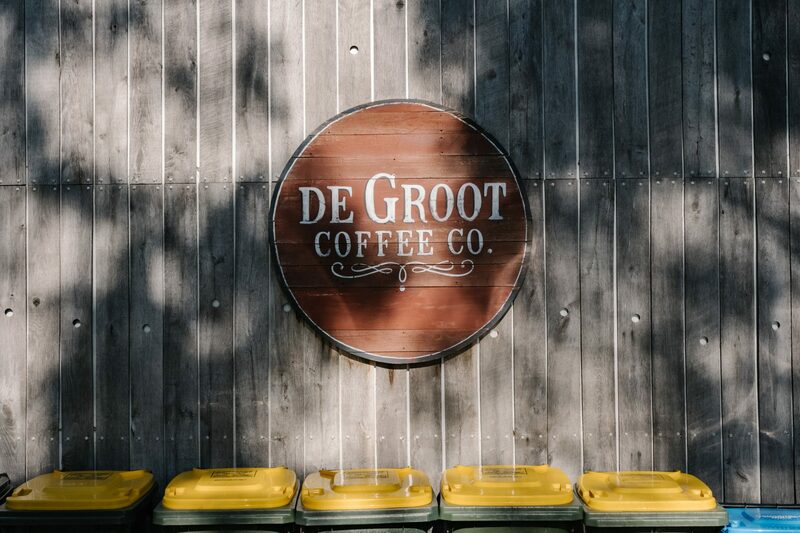 Serving single origin coffee only, De Groot is a little different to most roasters. We have three single origins for you to try at any given time. 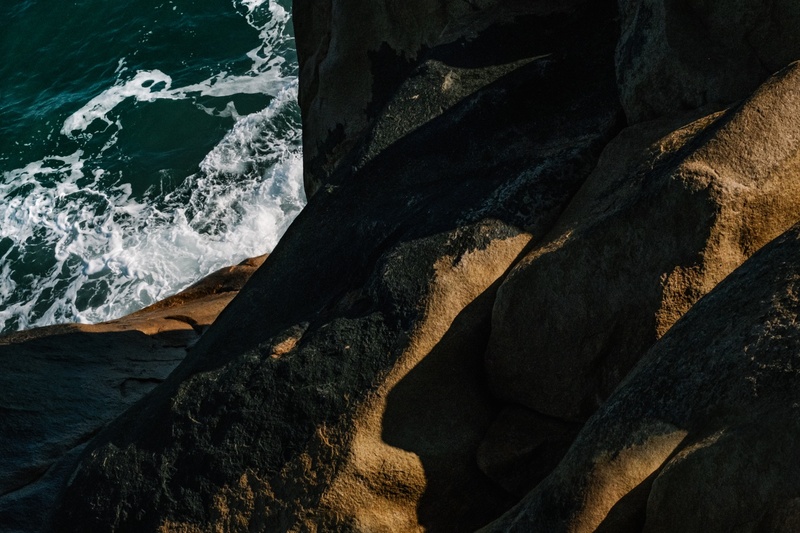 Come and visit us in Port Elliot for a cup or grab a bag of beans online any time. An email with a confirmation of your order and a receipt has been sent to the email address you provided. Asotbilbao was founded in October, 2010 by 35 members who graduated from SENA – Colombia’s Higher Education National Service. Currently they have 38 members from different areas of Bilbao and Municipality in South Tolima. Flavour Profile: Big flavors of milk chocolate and malt. A robust milk based coffee. Grown in Alajuela, Palmares West Valley regions. Candelaria Estate lies about 40km’s northwest of San Jose in the province of Alajuela, Central Costa Rica. This single estate farm was established in 1965 by Otto Kloeti and still today is managed as a family business that continues to produce high quality coffee for export. Flavour Profile: This fully washed coffee is delicious with milk. It presents honey & milk chocolate through a black tea-like body. 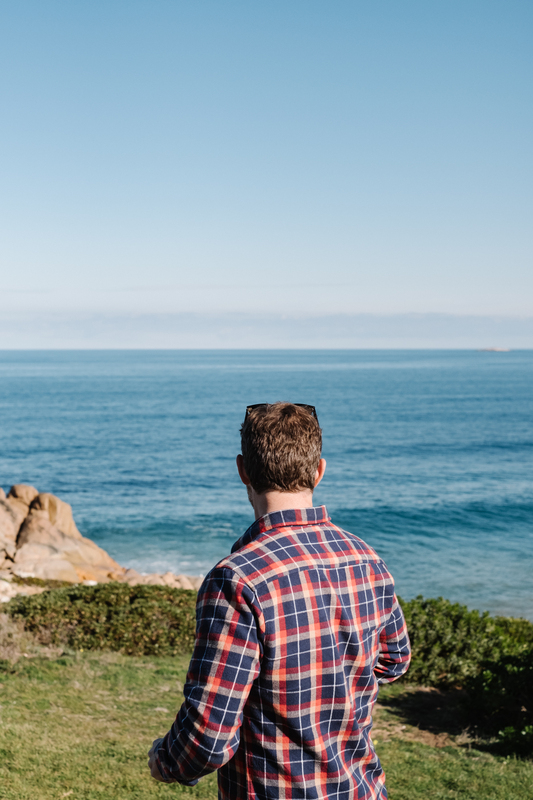 Inspired by their natural environment, Leda and José Edvaldo da Silva have dedicated the past 20 years to the sustainable cultivation of their specialty coffee. Leda and Jose strive to preserve their diverse surroundings of natural springs and forests, while producing high quality coffee beans. Their dedication to sustainable farming practices is a high priority. Flavour Profile:Beautiful black coffee. Berry fruit characters present, perfect acidity.